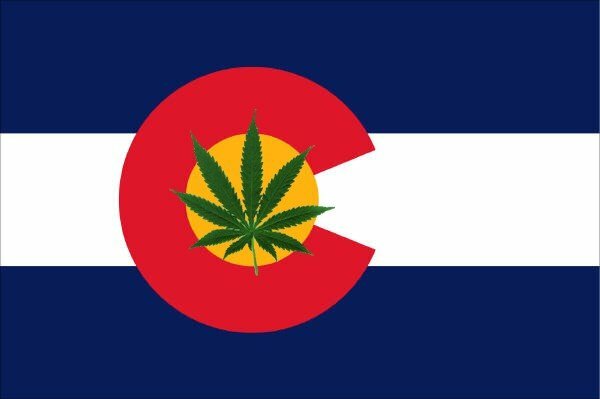 For the first time, there was over $100 million in legal cannabis sold in just one month in Colorado, with $100.6 million sold in August. In August, there was $59.2 million in recreational cannabis sold, and $41.4 million in medical cannabis sold, according to numbers released by the Colorado Department of Revenue. These sales resulted in the state garnering over $13 million in taxes and fees; $11.2 million from recreational cannabis and $2 million from medical cannabis. In Colorado, the possession of up to an ounce of cannabis is legal for those 21 and older, with cannabis retail outlets authorized to distribute the plant. The state has three types of state taxes on recreational cannabis; a standard 2.9% sales tax, a 10% special cannabis sales tax, and a 15% excise tax on wholesale cannabis transfers. The 15% excise tax is earmarked for school construction; $3.3 million was brought in from this tax in August.